I always find it hard to review movies that most people know. I have had some success in the past with my Halloween and Die Hard series reviews, but sometimes I find that there is not much more than I could say that hasn't already been said. Alfred Hitchcock's Psycho falls into the latter category. Don't get me wrong. 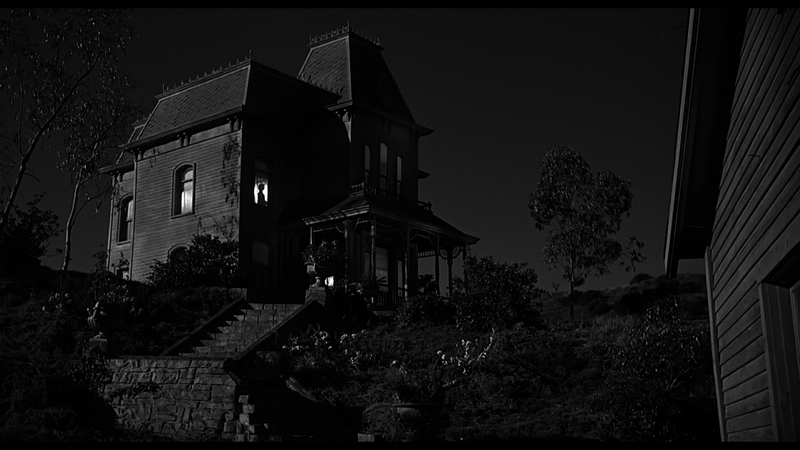 Psycho is a great film. I have seen it numerous times and it has yet to grow stale on me. There are just some films that, no matter what you say, someone will have already said it. In fact, a bunch of people have probably said what I may say. 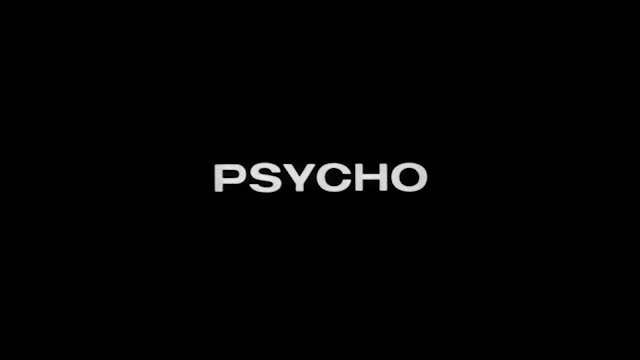 So, with that in mind, I will talk about my first time seeing Psycho. I was taking a film class in high school. I use the term "film" very loosely. This was a class that was considered an English class and the teacher had no idea what she was talking about. Here was a teacher who knew less than a few of her students. I'll give you a story about how horrible this class was: The first day of the class, the teacher asked us why a director films someone falling from a great height from multiple angles. I knew the answer to her question, but I also knew that she thought that there was only one right answer. I threw my hand up in the air and listed off the reasons: director preference, how dangerous the stunt was, effects in the shot, how high up the fall was, etc. I listed off about ten answers before she stopped me. She said, "those are all wrong." I was stupefied. All of them were wrong? Are you kidding me? I knew that they were all right and that there were probably more that I didn't think of. By the time the class ended she hadn't told us the answer. I went up to her on the last day and asked what (she thought) the answer was. She said "If you don't know then I haven't taught you anything. I responded with "I guess that I didn't learn anything then." and walked out. Getting back to Psycho. She showed us the film in class. I was a sophomore in high school, so seeing an R-rated movie in school was kinda cool. We watched the movie over a few days and I will tell you that the first time I saw the movie, I didn't really like it. I thought that the movie had a great first half, but after the shower scene, I felt that the movie started to slow down a lot. I still to a certain degree feel this way. Once, what we thought was the main character, is killed off we are about thirty minutes into the film. we have to relate to characters that we only had brief encounters with. We spend so much time getting to know Marion, we like her even though she is on the run. We have no idea that anything is going to happen to her. 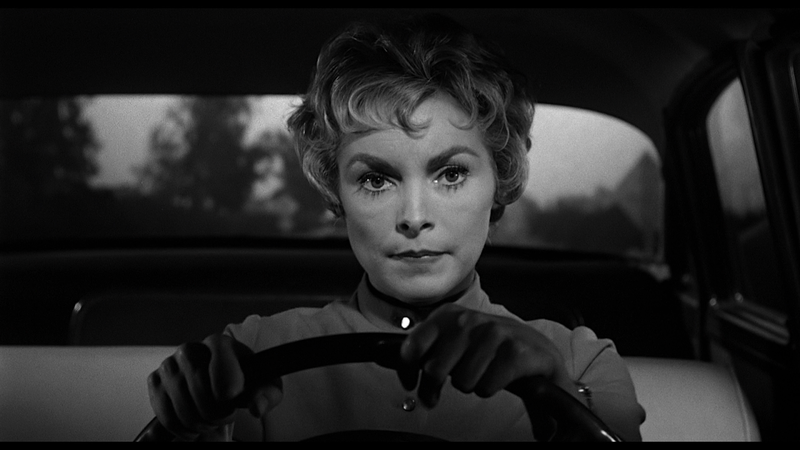 We think that we are going to see her to the end where she will have a mono-a-mono showdown with the evil Norman Bates. When none of this happens we are left trying to figure out what happened. All of sudden we have several other characters who we have to get used to while getting over the shock of what proceeded it. I didn't like this. I felt that I was cheated out of what could have been a great film. Of course, I was wrong. 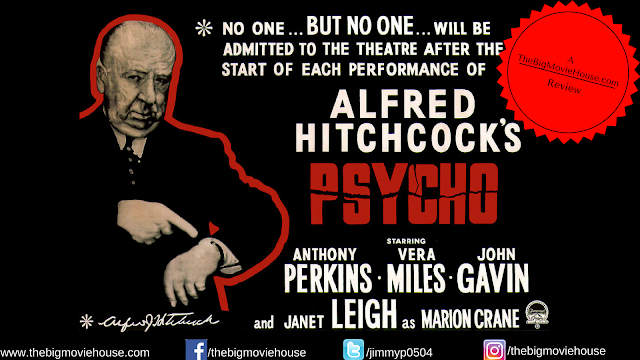 I knew that Hitchcock was messing with his audience by showing us something that we have never seen before. How many movies are willing to kill off their main character thirty minutes in? Not very many up to that point in history. But what I felt cheated out of wasn't a great film. It was a film that I had already seen before. It was the cliched, action set piece that I was looking for and instead I got a really creative horror film that challenged my way of thinking about film. I was handed the movie on a silver platter, finishing it without a thought, and then throwing it away like it was something I was used to. 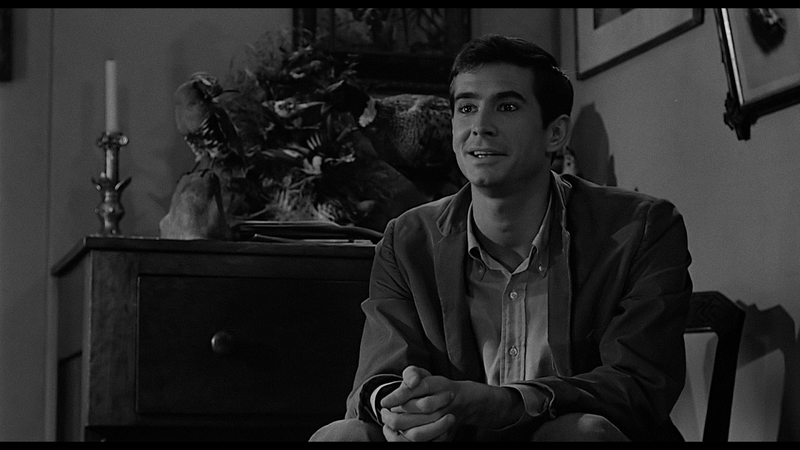 When I left the classroom after Psycho had ended, I was the only person who was disappointed by the film, but willing to give it a second shot. Most of my peers were saying that the film was slow, boring, and had no gore. 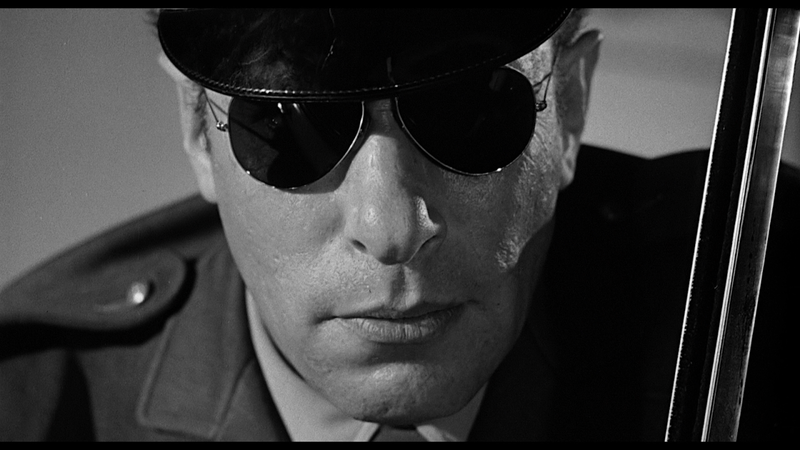 Of course, it didn't, the movie was made in the sixties, but my peers didn't know that. They just wanted to take the film course for an easy A and get to watch movies during school. I wanted to go home and watch that movie again to see what I was missing. I did watch the film a few days later and started to see the errors of my way. I started to see that Hitchcock was manipulating us. He was using us as puppets. He made us laugh, cry, and scream. All directors do this, (If anyone tells you the opposite, then they have no idea what they are talking about.) 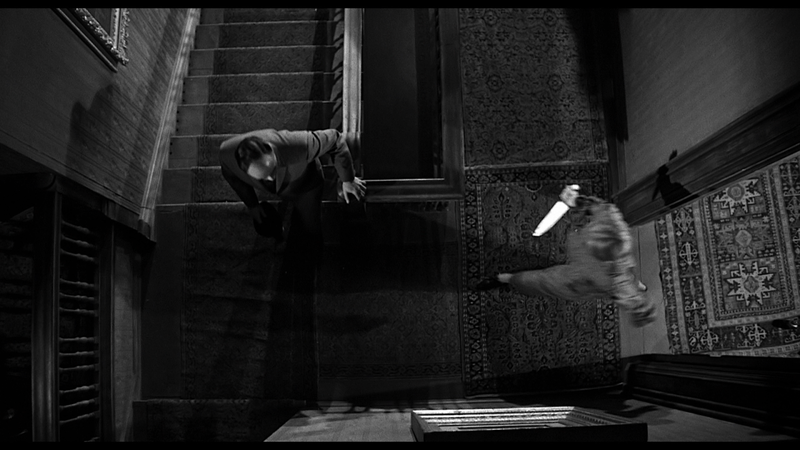 it was just that Hitchcock was better at it.